Don't get a fine - but this comprehensive course! 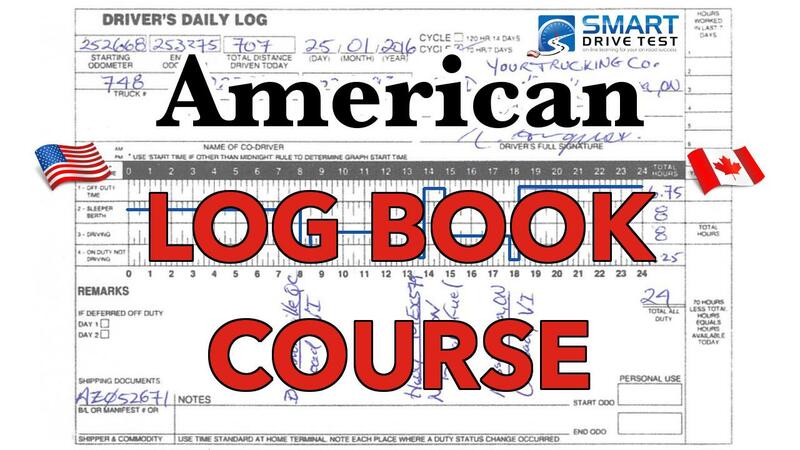 This is the log book course for American drivers operating a truck or bus. ACCESS to a licensed driving instructor.